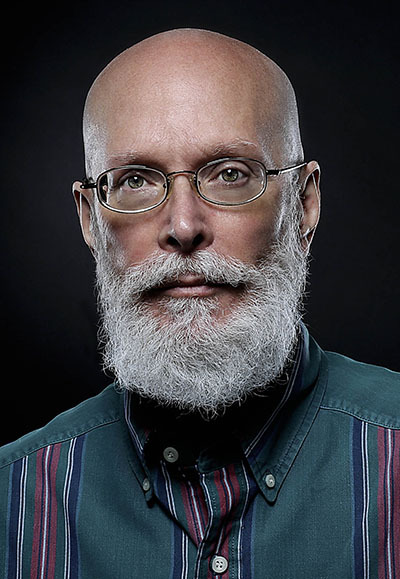 Mark Edelson, nine-time recipient of the prestigious Newspaper Picture Editor of the Year award, passed away on April 23, 2015. In lieu of flowers, Mark’s family has asked donations be made to the newly established Mark J. Edelson Picture Editing Scholarship administered through the National Press Photographers Foundation. Recipients of the scholarship/fund receive $1,500 aid in attending The Kalish, a visual editing workshop in which Mark was a cornerstone faculty member for 20 years. As Multimedia Director at the Palm Beach Post, Mark and his staff earned hundreds of awards in the Best of Photojournalism, Pictures of the Year International, Society for News Design and Best Use of Photography contests. True to form, Mark always felt it was his good fortune and opportunity to work closely with — both learn from and guide — nine regional photographers of the year and derived as much knowledge and inspiration as any of the students during the numerous workshops and seminars during his career. Mark Edelson. Photo by Damon Higgins. Please enter at least one phone number, mobile or office. NPPF is a 501 (c) (3) organization and contributions are tax deductible. You will receive an email with an address to mail your memorial gift. Please press the submit button below. You indicated you wish to contribute via credit card. We use PayPal for that service. If you have a PayPal account you may use it. You do NOT have to have a PayPal account. Just look for the link to pay via credit card. It may take ten seconds or so to connect to PayPal. Please be patient. Donor Listing * I do not mind my name listed as a contributor (without amount). I wish to remain anonymous.